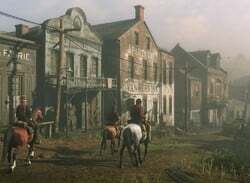 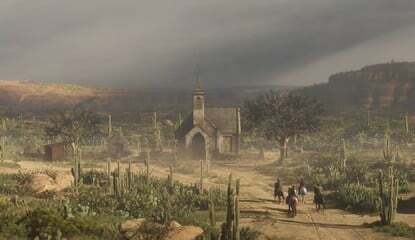 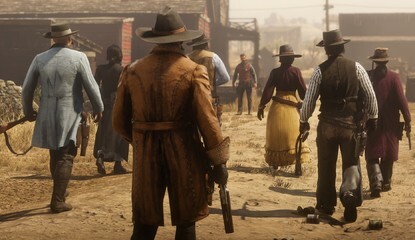 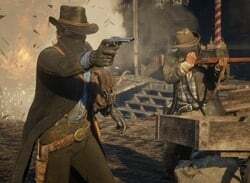 Poll Are You Enjoying Red Dead Online So Far? 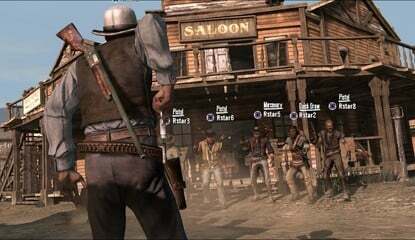 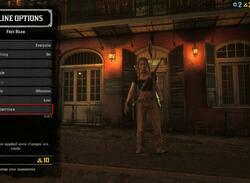 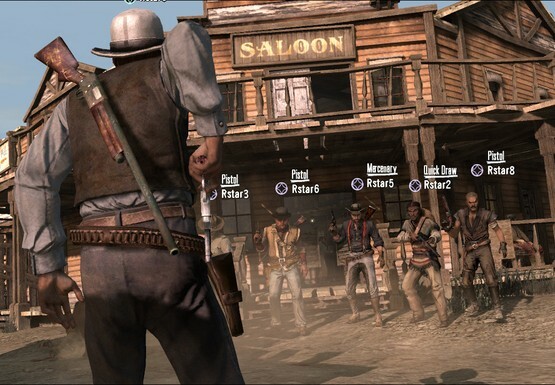 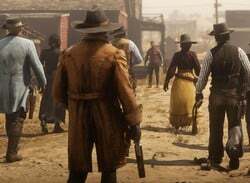 Do you think RDR2's multiplayer mode has delivered? 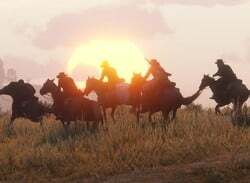 Guide Red Dead Online - When Will It Launch? 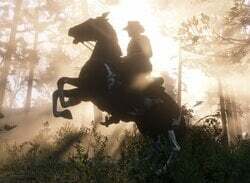 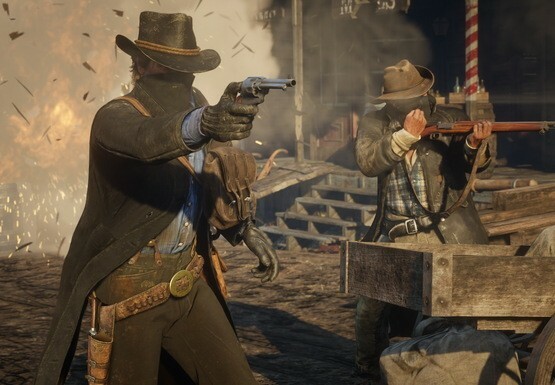 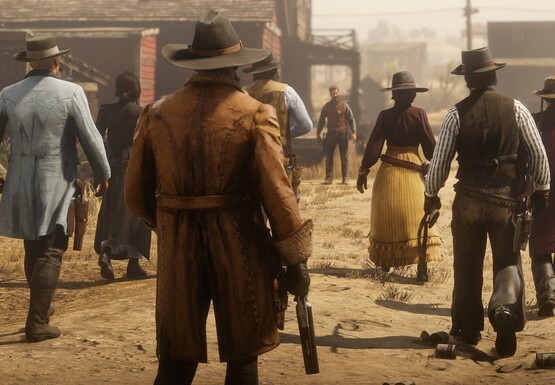 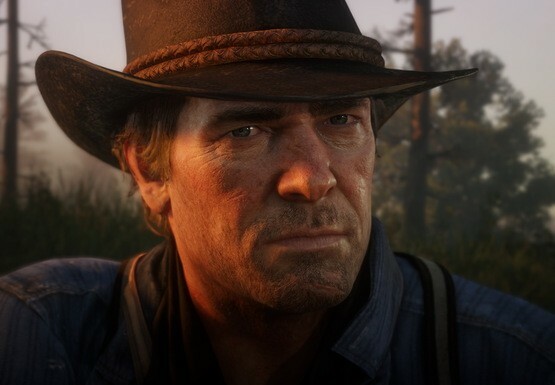 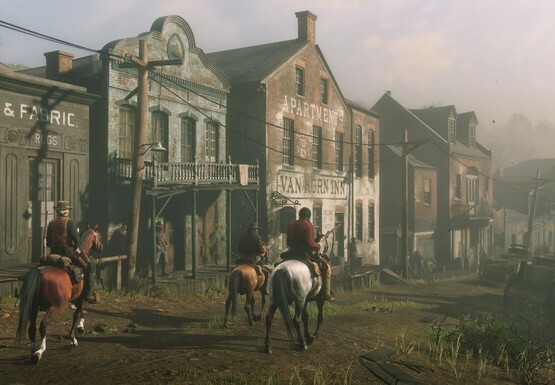 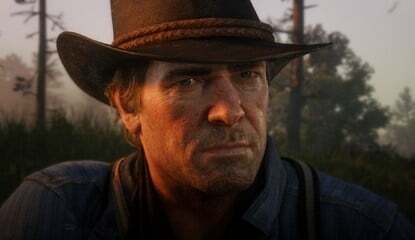 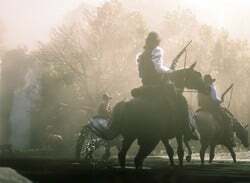 Can you play Red Dead Redemption 2 online?